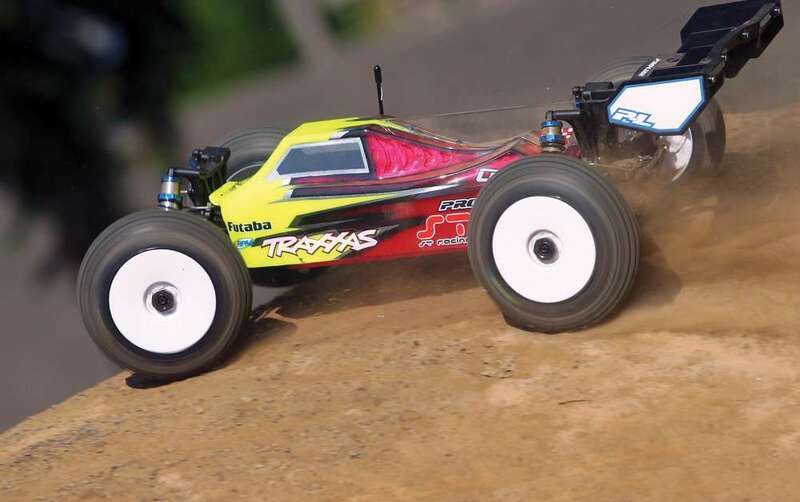 Tamiya has introduced so many people to the world of radio control and they do so with build up kits that stand out and are pure fun to drive. The Tamiya WR-02CB Comical Hornet & Grasshopper are among some of their latest releases and are a fresh take on some classics we’ve loved over the years. In this video we take a close look at the new Tamiy Comical Hornet and show off all of its features. Then we turn our attention to the Comical Grasshopper which was the first WR-02CB to be released and we show you some of the Option parts Tamiya offers for this chassis. 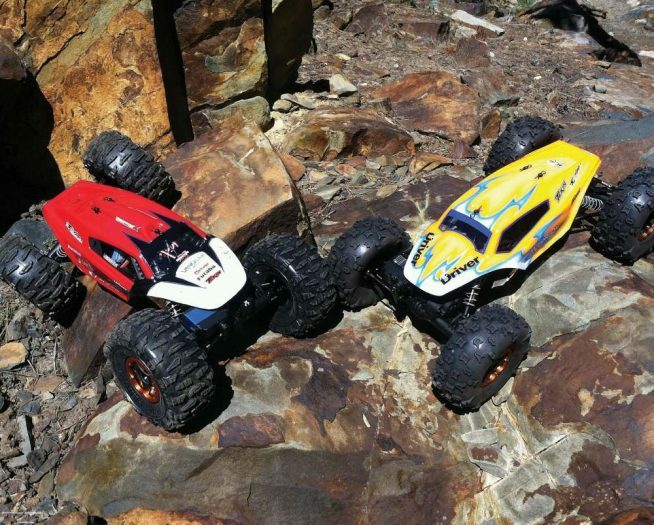 We of course take the Comical Hornet & Grasshopper out for a drive so you can see these fun RC buggies in action. Want something fun? 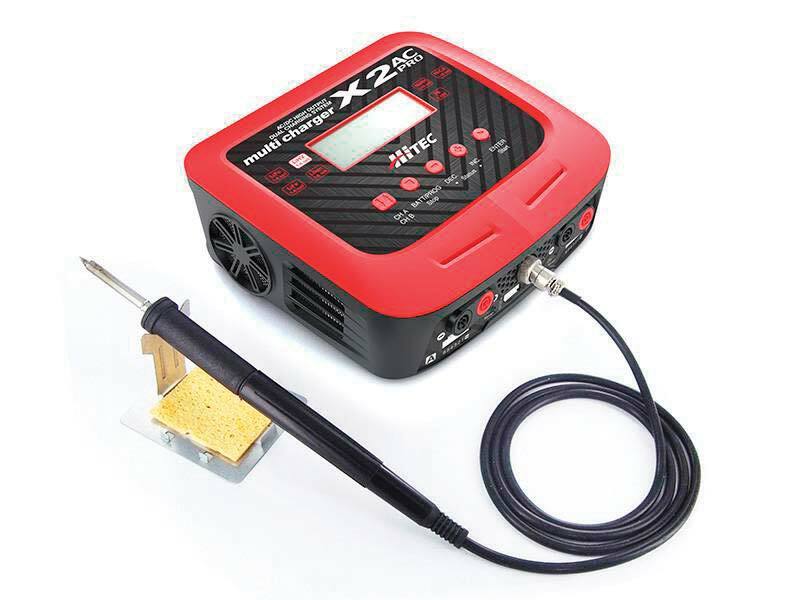 Want something different in your stable of RC cars? 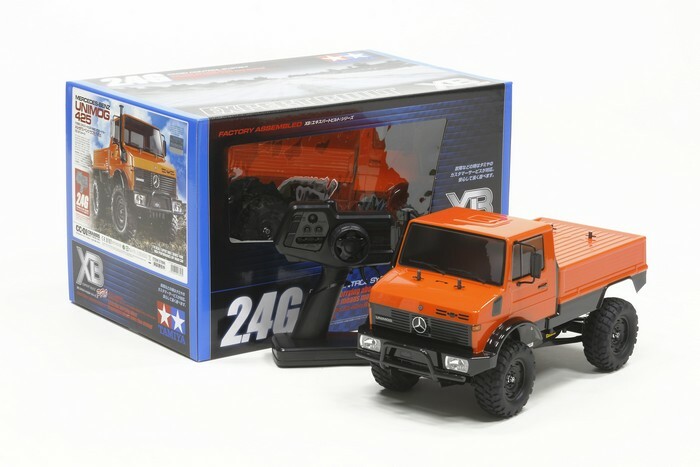 Tamiya is the perfect company to turn to. *Notice: Some of our articles, videos and descriptions may contain affiliate links or coupon codes, which means that if you click on or use one of the product links/ codes, we may receive a small commission. This helps support the website and social media channels and allows us to continue to produce content. Thank you for the support! Grasshopper sitting in front of me and my Hornet is on pre-order… Wish Tamiya would send me stuff before its out.